EarthCraft is a international political simulation board game that divides a class into teams: six continents, Greenpeace, World Bank, the UN, Palestine, and Anonymous. Two students run the game. Students must solve 47 interlocking realistic challenges. Students learn to think creatively, collaborate, problem solve, negotiate and communicate. 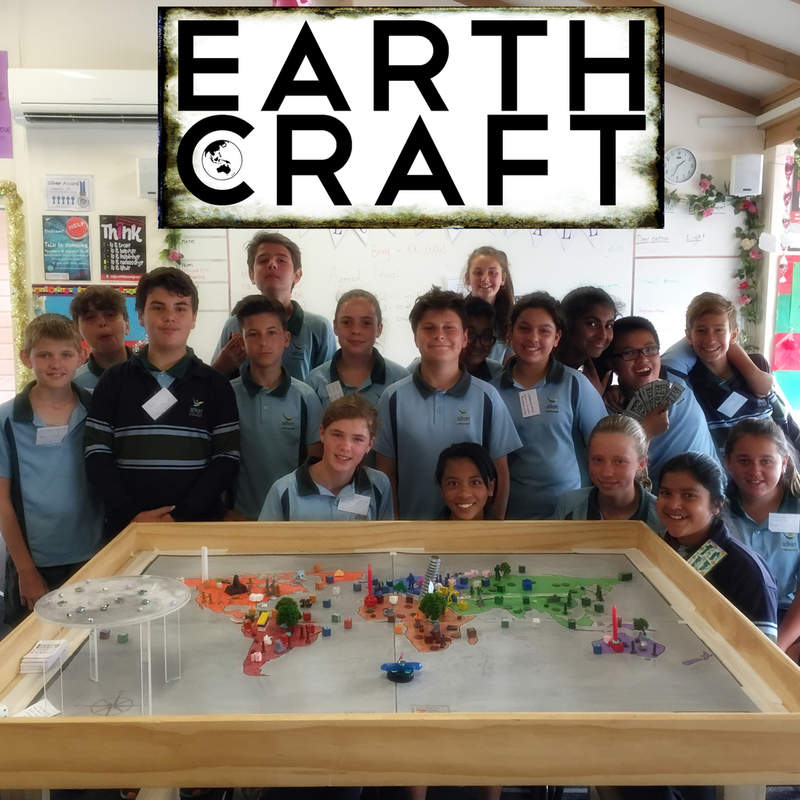 EarthCraft is an international political simulation game that gives students an opportunity to control the world and try and deal with an overwhelmingly large number of realistic “Earth Challenges”. It was designed with Year 6 students in mind but it could easily be played by students of any age from about 11 years old and up. 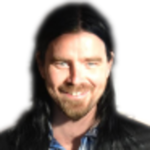 The core mechanism of the game revolves around solving the Earth Challenges while keeping ahead of resource concerns: food, energy, steel and cash. They earn and use up these resources each game day. Each team has problems they need to solve. The kind of problems are sometimes ones that they can solve alone, sometimes ones that they can solve with the help of one or more teams, and sometimes the problem requires the whole world to band together. For some challenges there is a suggestion of how to solve the Earth Challenge but you can solve it any way you like, as long as it deals with the problem and the Fates are happy with your solution. The Earth Challenges will affect what you put on your budget form so make sure you read them all carefully and include all of their negative effects in your book-keeping. Also you will need to tell other teams the effects that your Earth Challenges have on them.